What makes our technicians here at H3 Automotive & Performance Inc, located in Bradenton, FL, 34203, so unique is their wide-range of repair and maintenance skills that span decades of automotive history, working on new and used Fiats alike. No matter what you throw at our highly-trained staff, they have the know-how and knowledge to repair your Fiat quickly and correctly. 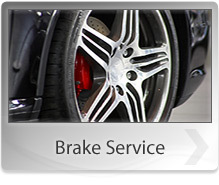 We are able to provide this service because of our comprehensive knowledge of the Fiat brand. Fiat is now back in the U.S., and the Italian automaker is offering an ever-expanding host of new cars for the American market. 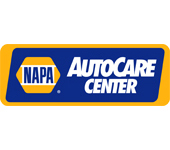 We're happy to service your Fiat at H3 Automotive & Performance Inc in Bradenton, FL. 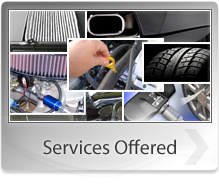 H3 Automotive & Performance Inc prides itself on friendly customer service that answers all your questions and concerns about your Fiat automobile. We guarantee to have your Fiat, old or new, back on the road as quickly as possible, so you don't have to stop your life just because your car decides to act up. 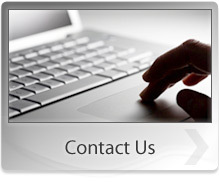 You can call H3 Automotive & Performance Inc at 941-751-1949 to schedule a visit or ask a question. 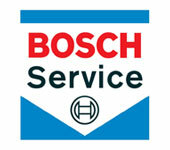 You can also stop by our service center. We're waiting to meet all of your Fiat needs.